If you’ve served 20 or more “qualifying” years as a military reservist and reached at least age 60, you qualify for a reserve retirement. 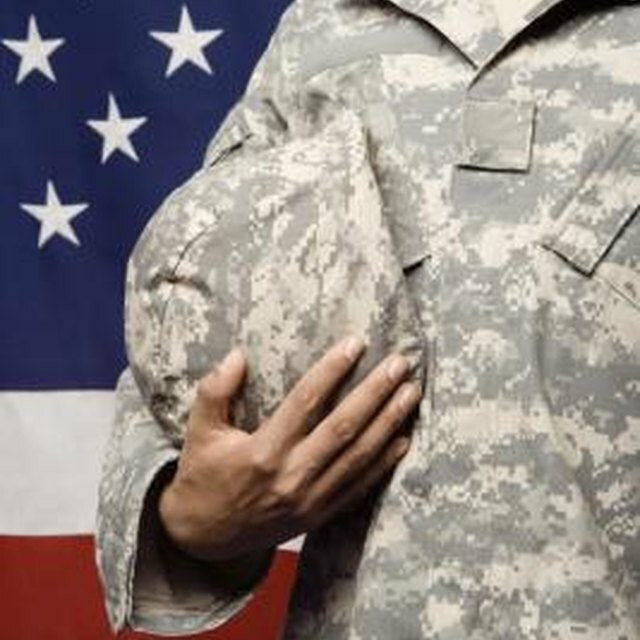 As a reserve retiree, you’ll receive the same benefits as active duty retirees. 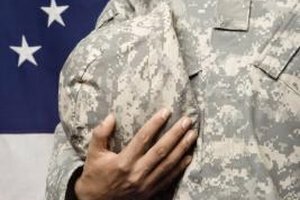 Requesting retirement, once you’ve determined that you’re eligible, requires only a letter to you service’s personnel chief. You just need to check to see that you meet a few requirements before doing that. Ensure that you have 20 years of “qualifying” service. A qualifying year is defined as a year in which the reserve member earns at least 50 retirement points. Ensure that you have performed your last eight years of qualifying service while a member of the Active Reserve, unless you completed your 20 years between 5 October 1994 and 30 September 2001, in which case you need to have performed it for only the last six years. Ensure that you meet the age requirement. You must be at least 60 years old, unless you’ve been deployed after January 28, 2008. 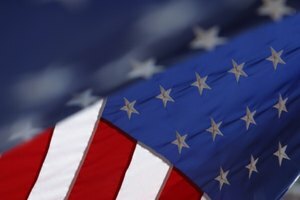 Congress passed a law in early 2008 allowing National Guard and Reserve members with 20 years qualifying service to retire with full benefits three months earlier than age 60 for every three months they were mobilized and deployed after that date. 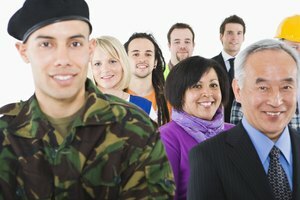 Get a reserve retirement application form from your service’s personnel command, and fill it out with the required information. Contact information for your service’s personnel command is listed below. Request retirement by submitting a letter with your retirement application attached to your service’s personnel command. Assuming you’ve met all the other requirements, they’ll transfer you to their retired reserve list. Your service secretary (Secretary of Transportation in the case of Coast Guard members) should send you a letter a year or so before you actually become eligible, so you should have had advance warning to prepare to retire, if that’s what you want to do. Request an application for retirement from one of the following personnel command offices, depending on which service will retire you. Smith, Terry. 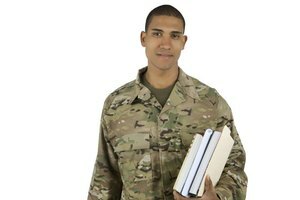 "How to File for Military Reserve Retirement." 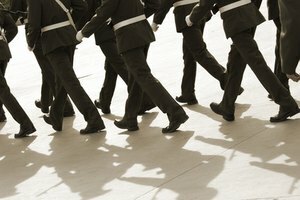 Synonym, https://classroom.synonym.com/how-to-file-for-military-reserve-retirement-13583432.html. 04 October 2017.